What better way to get involved in your favorite charity or passion than by diving into it? Speakers will be sharing the ways they have decided to bring their passion to life. Starting with campaigns, events, or simply supporting – they have alot to offer to you and the world around them. Hear what they have to say ! We were interested in Voice4Society for the very reason of what you all are doing for your communities. It is imperative that our youth have a place to turn. We believe juveniles act out in an attempt to seek help. It starts in the home and continues within our communities. It takes a village to raise a child and we definitely commend Voice4Society for offering that support! Hope Life is a non-profit lifestyle brand based in Atlanta that was started in November of 2013 by us, Arielle Thomas and Kristin Sutton, as we both shared a desire to connect with individuals who are faced with life’s day-to-day challenges. We promote giving back through socially conscious fashion. Both of us have an extensive background in retail merchandising and styling, so we wanted to combine our love for fashion with our calling to help others. We decided to create Hope Life because of those reasons; it allows us to spread awareness in a stylish manner. By providing quality apparel and accessories, we are able to assist individuals who are in need. Proceeds raised through all merchandise sales are used to touch the lives of men, women, and children who are impacted by homelessness, domestic violence, and mental health concerns. To date, we have been able to supply almost 60 individuals with packages filled with food as well as other basic necessities for survival. We desire to continue to be able to connect with less fortunate individuals on the streets of our communities by uplifting and letting them know that there is someone who will love and care for them. We are currently working on building our outreach and counseling programs so that we can provide an extensive amount of care to individuals, above providing them with basic necessities. We believe that the most important aspect of an individual’s well being begins with their thoughts and attitudes. We aim to provide a wealth of resources to these individuals that will assist in building a better tomorrow! 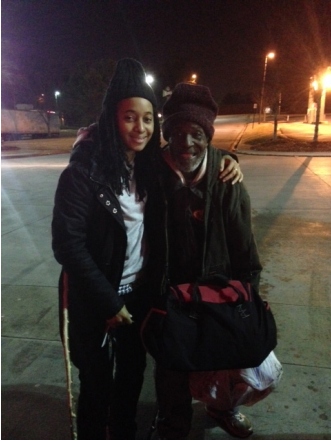 Arielle w/ Mike, a 76 year old homeless man who we met! We were able to provide Mike with food for a few days as well as some items to keep him warm! Our website is http://www.thehopelife.com. We can be found on IG, Twitter, YouTube @hopelifeorg and on Facebook (our Fan Page) at facebook.com/hopelifeorg! You guys rock!!!! 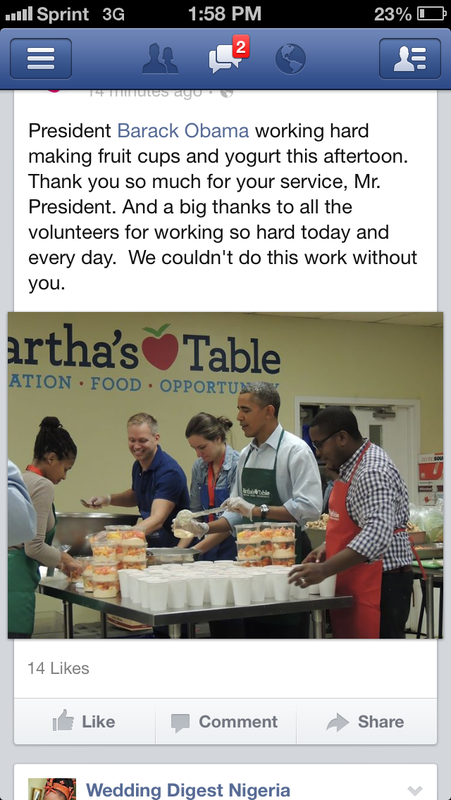 Great job & keep up the amazing work! V4S Family, make sure you check out everything they are doing on their social media sites. They are two ladies on a mission to change the world! iROC is a 501(c)(3) nonprofit organization who mission is to provide children and families within the community a vast amount of resources, to nurture, mold and develop a superior view and understanding of the importance of intelligence. Along this mission our goal is to Intelligently Redefine Our Culture. We believe that iROC, an innovative, thought provoking, empowering, dual educational mentorship and resource initiative is the anchor that our community’s needs in order to break the perpetual negative views and understandings of our culture. I love working in the nonprofit sector! I get to witness the generosity of those in our communities. 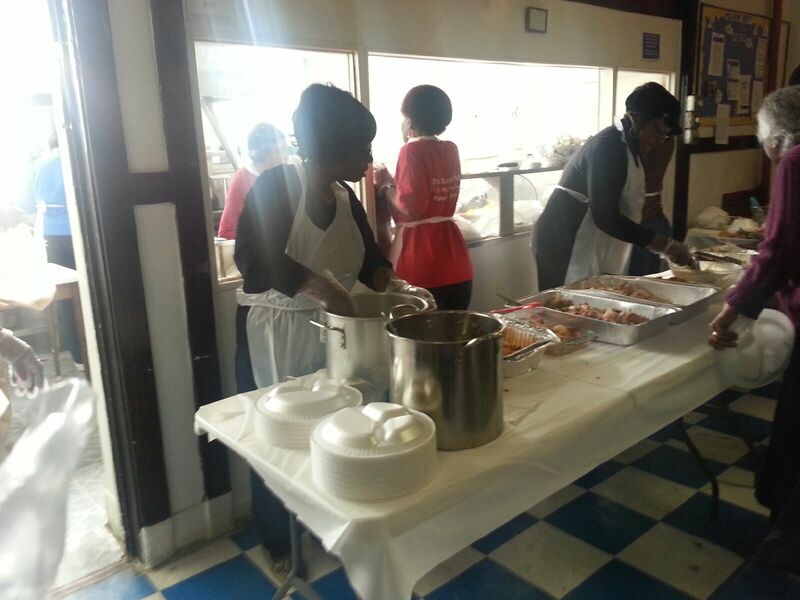 Voice4Society would like to highlight Victorious1 Heart and Soul Foundation for the work that they did on Thanksgiving Day. Check out the pictures they sent us! 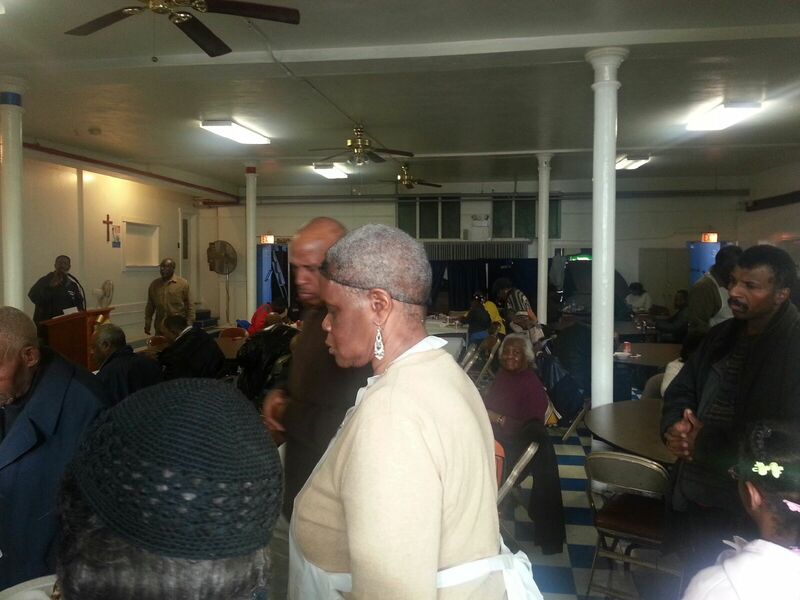 Mission for the Day: Victorious1 Heart and Soul Foundation out in the community giving back by volunteering to help feed the homeless at Pilgrim Rest MB Church on the Westside of Chicago for their annual Thanksgiving Feeding. Victorious1 Heart and Soul Foundation founded by Victoria Mack is a non-profit organization on a mission to help ease Poverty and Help End Homelessness to kids, teens and adults within the Chicagoland area and in the New York area by providing food, clothing, housing assistance, medical assistance, job and educational assistance. Thank you Victoria for the great pictures! Many blessings on your organization! Did you have a great Thanksgiving Day? Check out the amazing work that one of our supporters got involved with. Once you’re done reading, pay them a visit on the website! 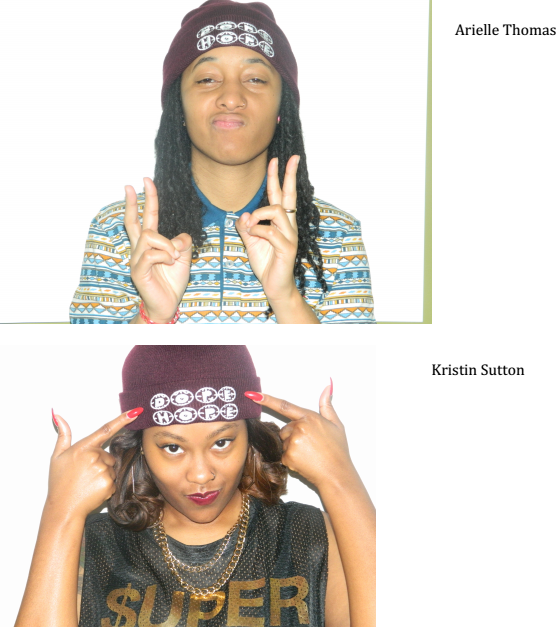 Check out the great pics Akanni sent us! If you want to learn more about this organization and to see how you can get involved, please check out their contact information below. 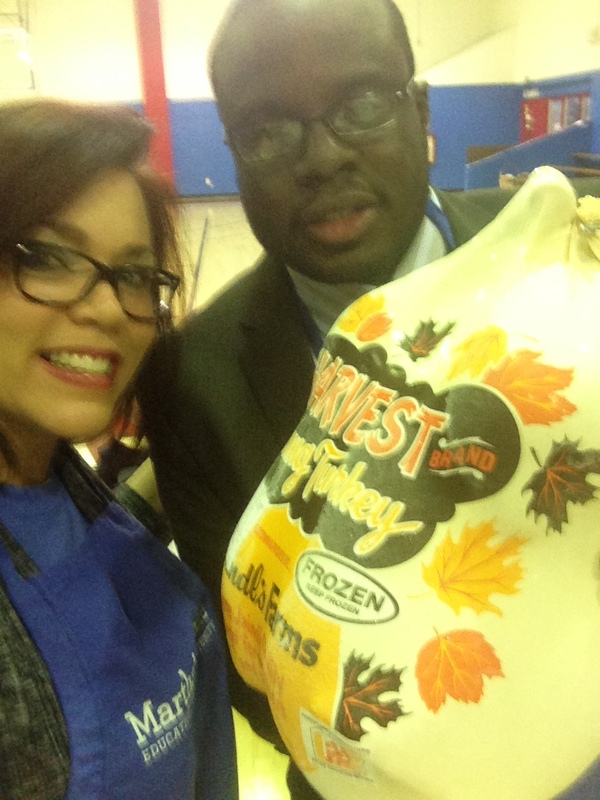 Keep up the great work Akanni!